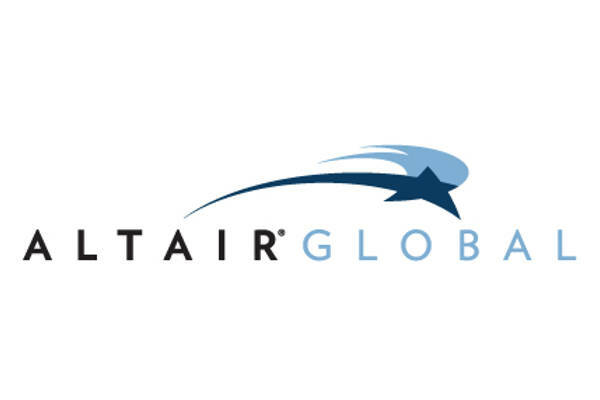 In 1989, Altair Global started out focusing on B2B global mobility solutions while working on high quality, flexibility and independence. 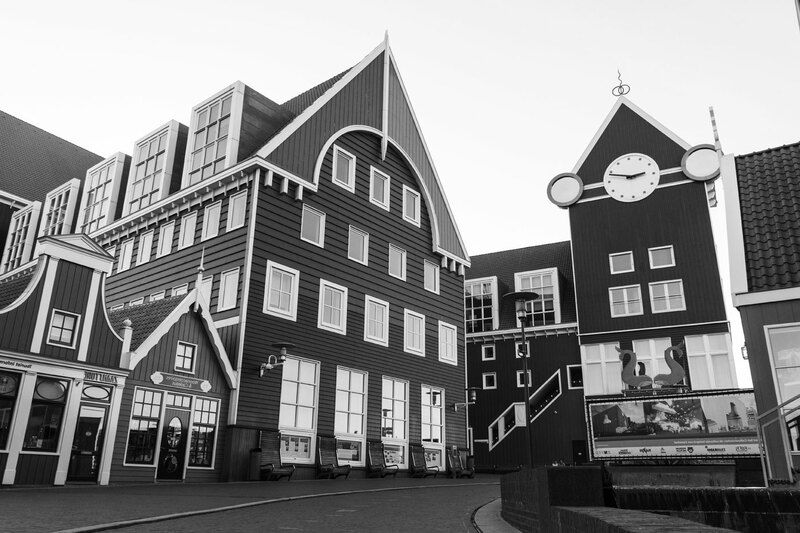 We have operated in the Netherlands since 1997. Previously known as Nova Relocation, we continued operations under the name Altair Global in 2016. No parent company, no subsidiaries, but quick decisions with a 100% focus on mobility and transparency from the very beginning. This mindset has helped Altair Global provide excellent service to clients from the start and evolve a service culture that is deeply rooted in every team member. When we say ‘we’ve got it from here’, we mean it! 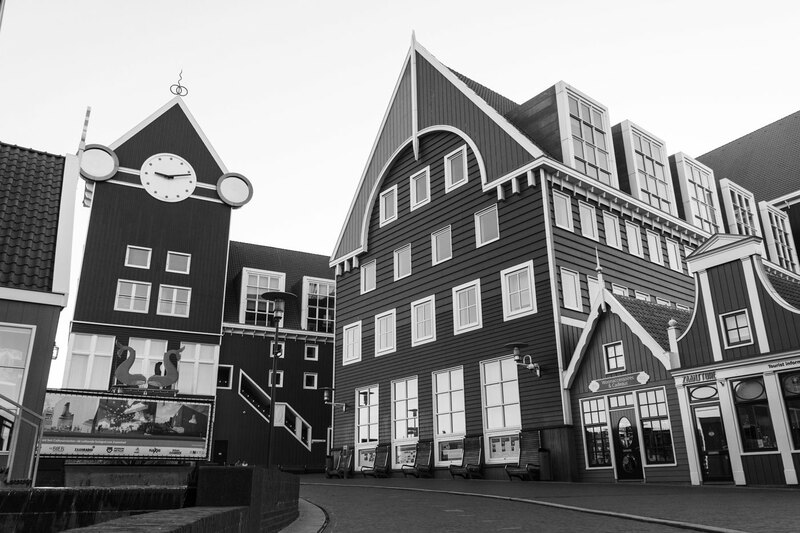 Our multilingual staff in the Netherlands covers the entire country. Many of our staff members were expat children or spouses themselves and know what it takes to move around the globe. We are happy to assist our corporate clients and their employees by finding proactive and personal solutions. We offer a full scope of services: in-house immigration, all relocation services, tenancy management, move management, expense management, consulting services, tax support, car import assistance, educational assistance and spousal support. Altair Global carries the EuRA Global Quality Seal as per October 2017. 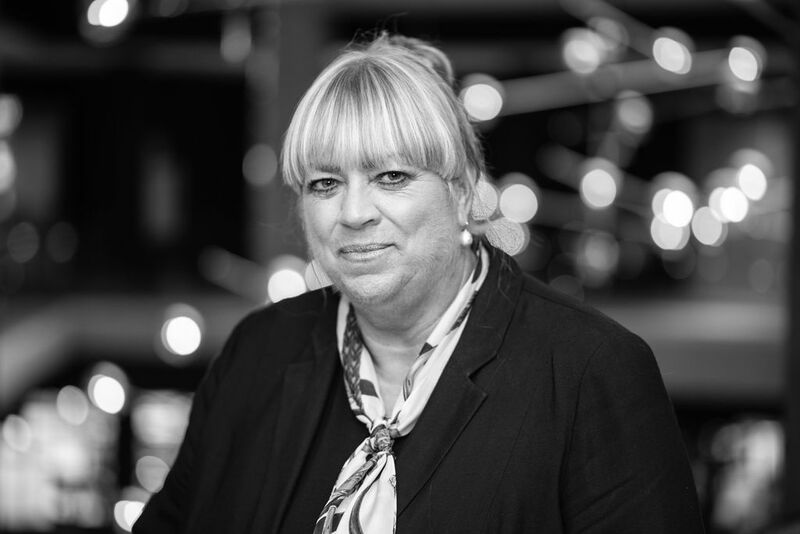 Esmée has been ARPN Secretary since April 2017.